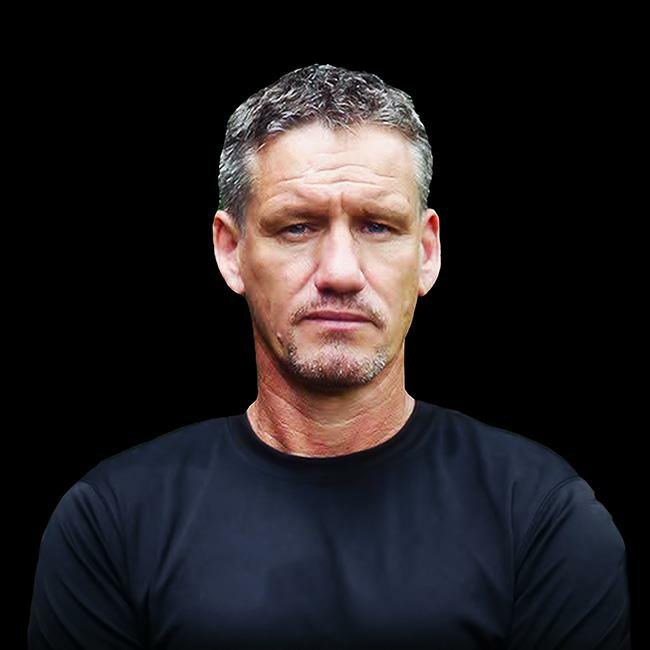 Join TV’s most experienced, highest ranking and most decorated SAS leader and sniper – Mark ‘Billy’ Billingham (as seen on Channel 4’s SAS Who Dares Wins) for an exciting evening of inspirational speaking and stories. Billy is a former SAS Sergeant Major Class 1 and Bodyguard to the Stars, including Brad Pitt, Angelina Jolie, Russell Crowe, Sir Michael Caine, Tom Cruise and many others. Hosted and produced by endurance world record breaker and author Mark Llewhellin. There will also be a Q & A and a chance to meet Billy himself. Join TV's most experienced, highest ranking and most decorated SAS leader and sniper - Mark 'Billy' Billingham for an exciting evening of inspirational speaking & stories.